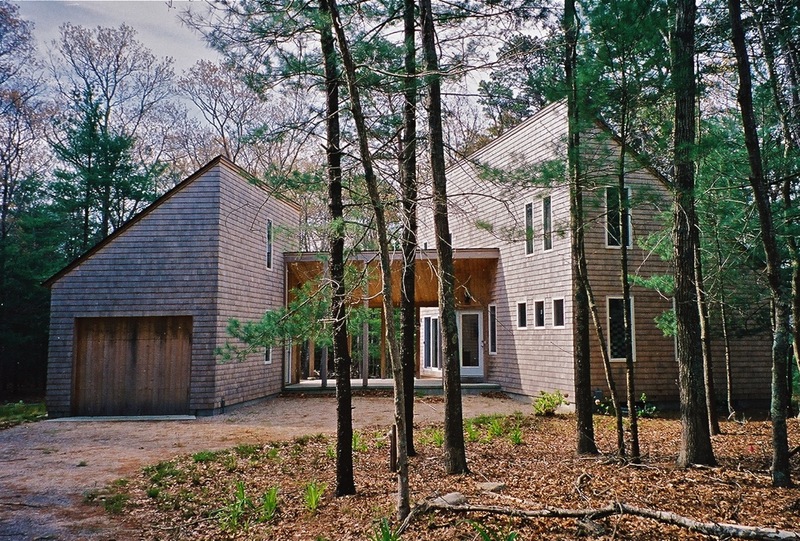 When he started working on his Portanimicut Road project, designer and builder Joseph Lanza decided to combine aspects of the traditional Cape Cod design (which his clients loved) with more modern, minimal features. The result was a "bold, simple, geometric and minimal", yet inviting and comfortable space. 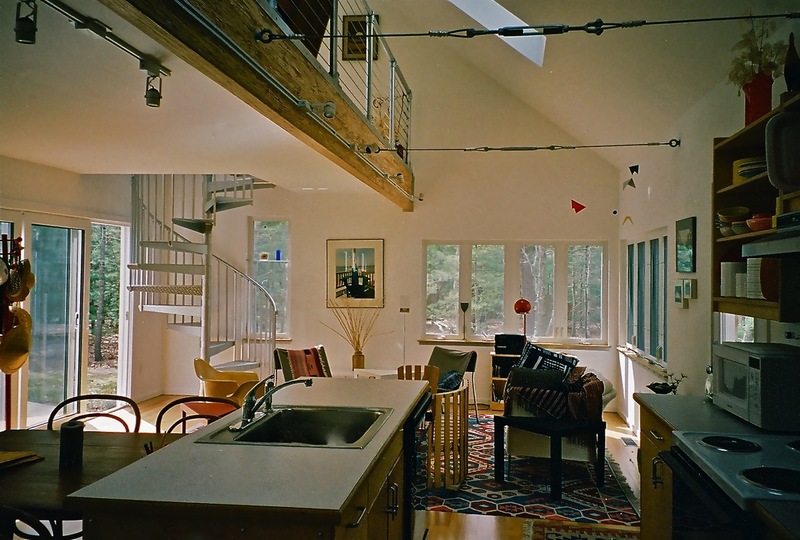 The Portanimicut house features a rugged industrial staircase, exposed beam and cable ties, birch flooring, and a gorgeous multifunctional loft. 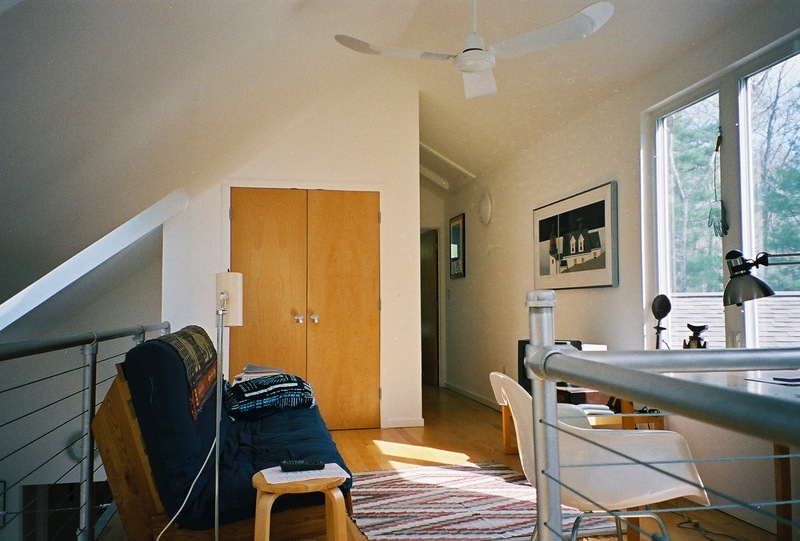 Joseph used Kee Klamp fittings and iron pipe to build the railing for the airy loft. 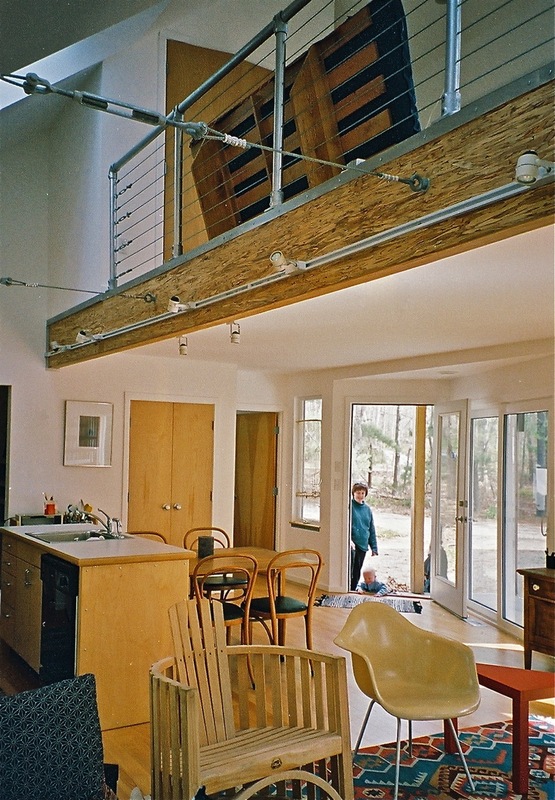 Versatile and easy to work with, the tube and fittings system gave this area a very modern, minimal look, while the wooden features kept it warm and welcoming. 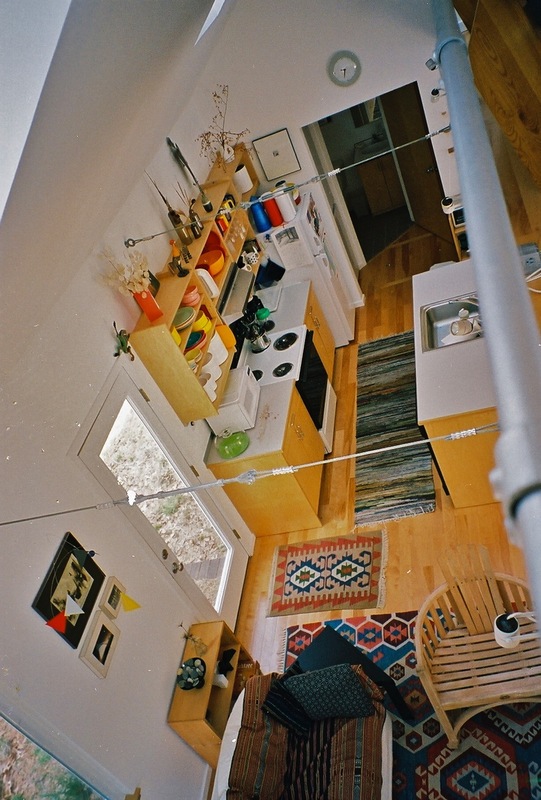 From the loft, you’ve got a view of the entire kitchen and the living room, as well as to the outside space. 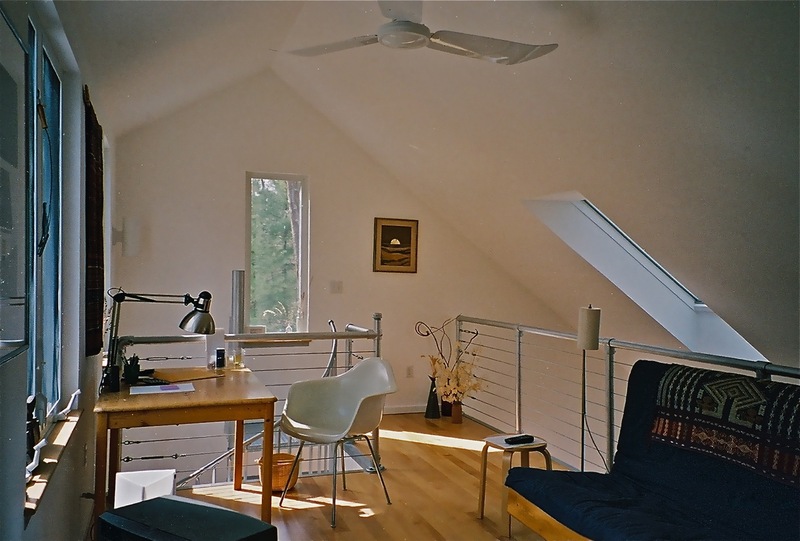 Compared to a bulkier solution, such as a half wall, the tube railing is a perfect solution for maximising natural light into a home. 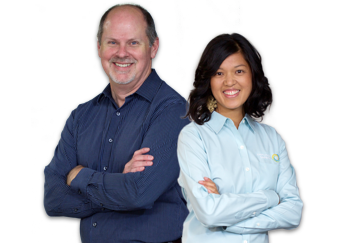 It is also a very sturdy yet unpretentious safety system that you can use for any elevated areas in your house: lofts, staircases or platform rooms. *All photos were posted with the permission of Joseph Lanza. 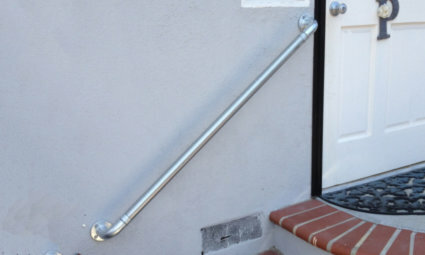 A guide on how easy it is to install your own DIY Simple Handrail. 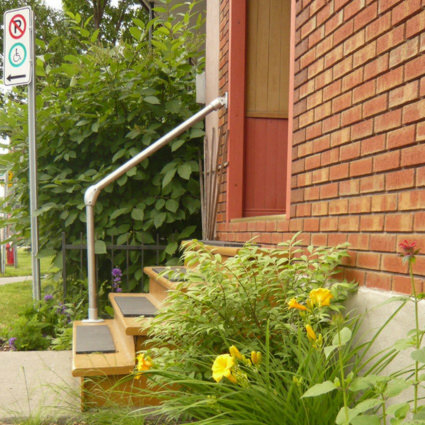 This accessibility kit is suitable for gardens or homes and is made of Kee Klamp fittings. 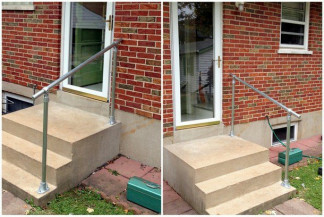 Stair handrail kits that use uprights to mount to a floor level surface. 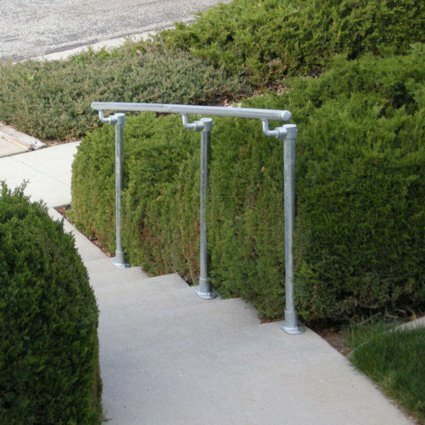 Stair handrail kits that mount to existing walls or posts.